I have had SEVERE travel envy this month as photographs have popped up on my Facebook newsfeed featuring my friend Kelly from The Life Bath and her husband having the time of their lives in Mauritius on honeymoon. WOW! Is all I can say. Kelly's photographs got me thinking, Mauritius is very much seen as a luxury destination for honeymooners and those who have plenty of cash to spend. Would it be feasible to holiday there as a family? It turns out, yes! A quick look at the See Mauritius website and you will find lots of super family friendly hotels on offer and discover that there is so much more to Mauritius than white beaches and turquoise waters. 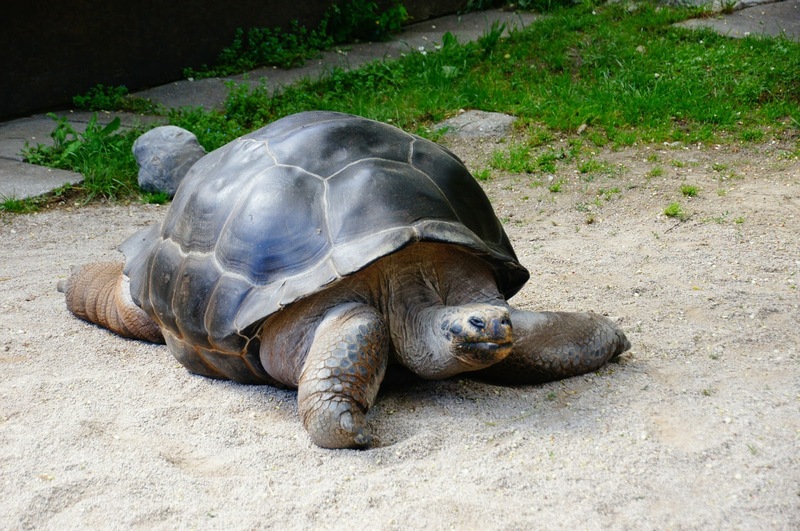 At Mauritius' Crocodile and Giant Tortoise Park you get the chance to watch thousands of Nile crocodiles in their natural habitat, play in Jungle Adventure Playground, visit a stunning butterfly collection with over 20,000 species and experience a unique chance to feed, play and pet Giant Tortoise in their natural environment. I don't know many children who wouldn't love to spend the day doing this. The family adventure package at Casela Nature Park is superb value for money and ensures you'll have a jam packed day of fun and education. A family day includes Tilapia Fishing (which can get competitive amongst siblings! 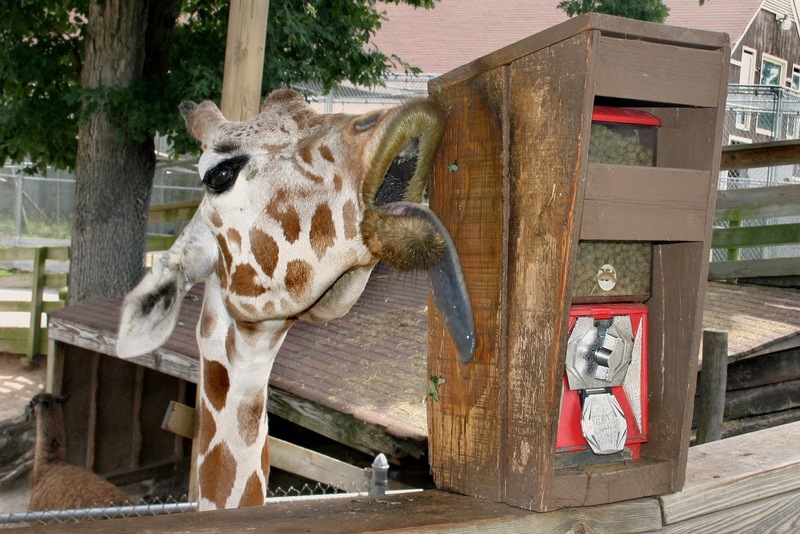 ), Giraffe feeding, a trip to the petting farm, a drive through Big Cat Safari, a Pony ride, a visit to the park's 4D cinema and a professional photograph of your day. 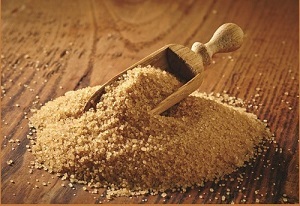 Mauritius is known for producing quality sugar and it is exported around the world. A trip to a Sugar Cane Factory will give your family a unique insight into exactly what goes into producing the final product we use at home. 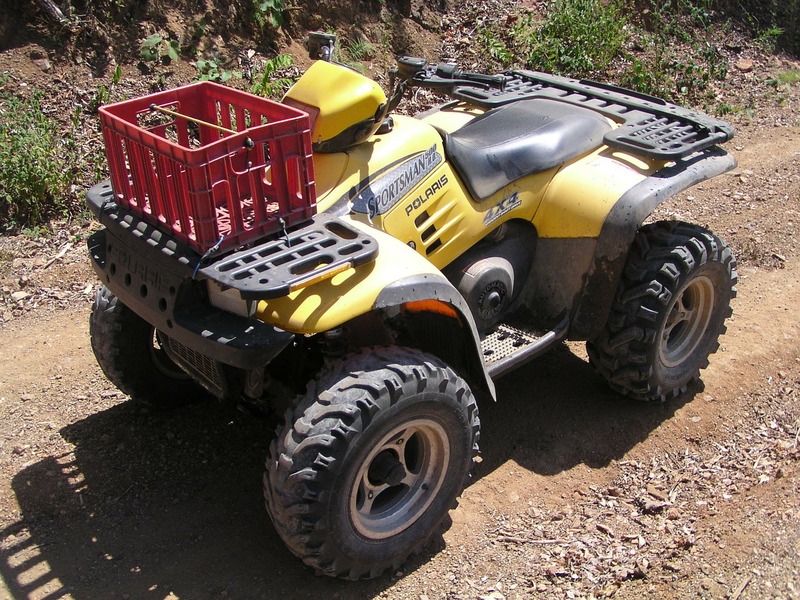 On the East Coast of Mauritius, you will find a fantastic Kids Adventure Park that is perfect for kids packed from thrills ranging from high wire obstacle courses to horse riding, quad biking and aqua jets. Kids over the age of 8 can join an adult in their own individual submarine for 2 and enjoy their own special tour of the Indian Ocean with Blue Safari where you can watch an array of colourful fish from your double bubble. Click the video above to see more. No experience is necessary. The natural history museum at Port Louis is free to enter and is probably the best place in the world to learn about the now extinct Dodo. 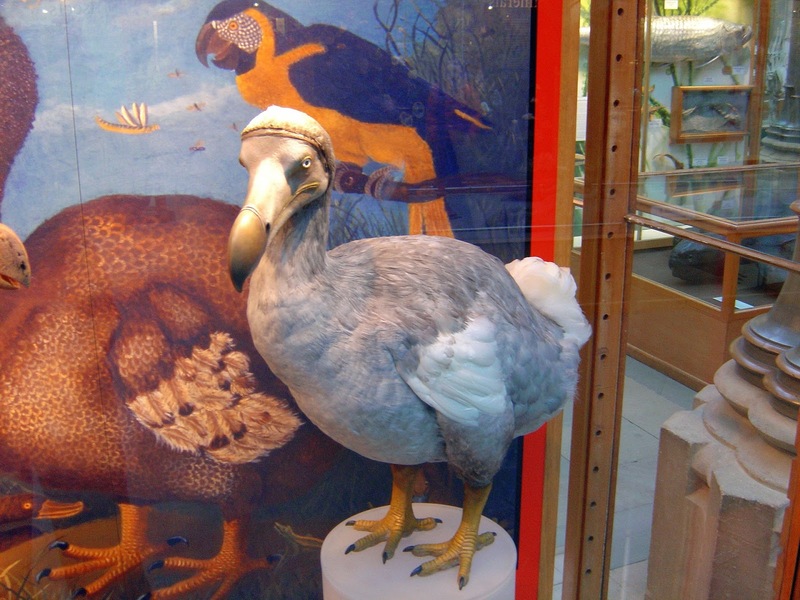 You'll find a model Dodo, Dodo skeleton and a movie explaining this enchanting bird's history. 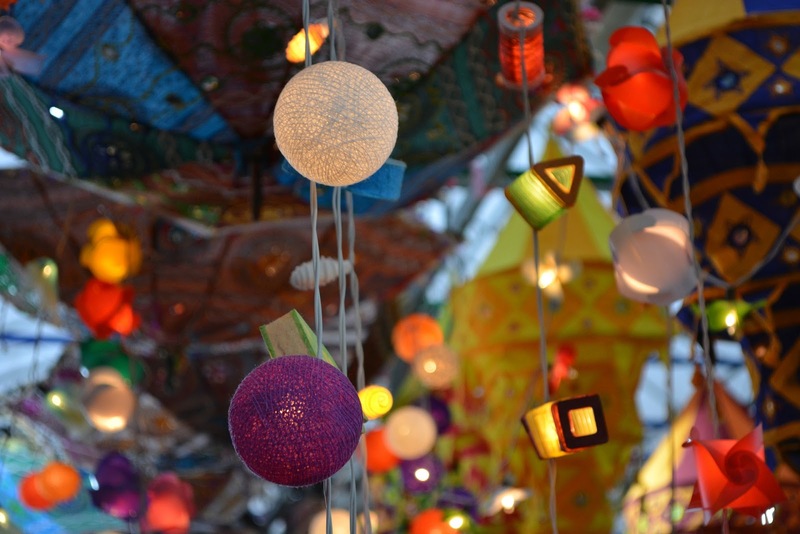 Although Mauritius may only be home to just over 1 million people, they do love a festival and if you get the chance, joining in with the local celebrations will be an experience that money just can't buy. From Fire Walking during the Tamil Ceremony to Holi and Divali, there is always something going on. Find a full list of festivals here. 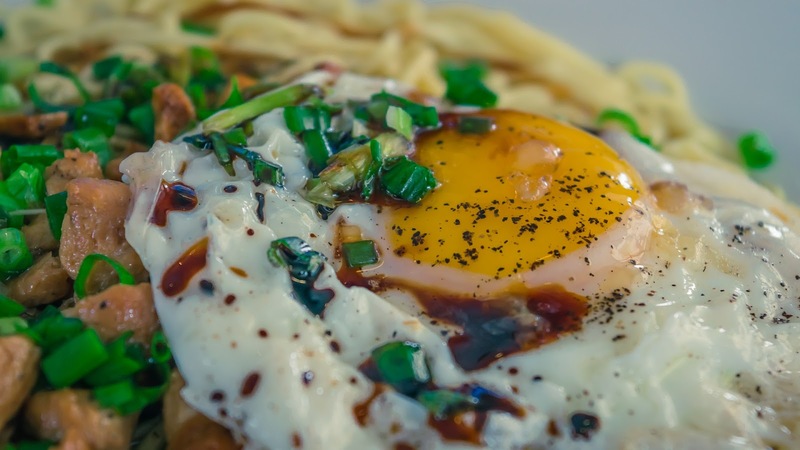 Mauritian cuisine is a mix of French, Asian, African and Creole meaning you will probably get the chance to tickle your taste buds with flavours you've never experienced. Restaurants are very child friendly and you will often find kids corners and play equipment meaning the experience is always a relaxing one for parents. At the Russian Hut on the North of the island for example, you'll find a kids corner, computers with internet access, kids classes and even a free babysitting service during the restaurant's epic Sunday brunches. WOW I just can't believe there is just so much to see and do in Mauritius. Now I just need to save some pennies so I can book up! Do let me know if you've ever visited the island or what you would fancy doing if you ever visited. This is a Collaborative Post. Please see my 'contact page' for ways in which I work with brands. I would love to feed a giant turtle, or even see one. Imagine having one in your garden!! I need to go to Mauritius, slightly more exotic than most of the places I've been but looks like it's super child friendly too which is brilliant! Mauritius looks gorgeous. Great to hear that it's also family friendly. What fun! I'd love to visit Mauritius one day. I'd LOVE to visit Mauritius, glad to see it's family friendly too! I would love to visit Mauritius one day and sounds like there is a lot to do for families. Oh wow, Mauritius would be so much fun. These are great ideas for families. Fantastic list for a family adventure in Mauritius! Kids will surely love all. The family adventure day at Casela Nature Park would be perfect. Mauritius is on our list for next year - we want somewhere nice and relaxing. Mauritius has always been somewhere I've wanted to visit! You've put a great list together!